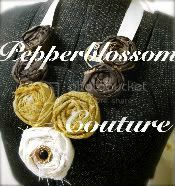 pepperblossom decor: Another Cute Vendor for Saturday! 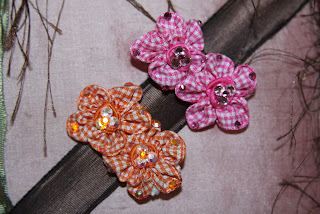 These high quality girlie girl clips are oh so cute and way fun! 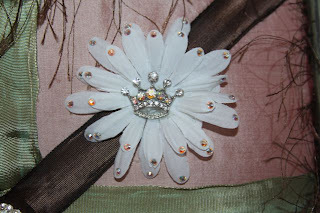 Dress up any outfit with a bling blingin hair clip! 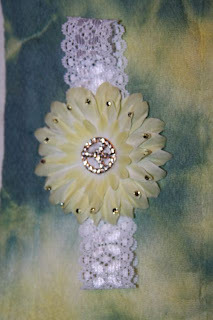 Great for shower gifts, birthdays, and just for fun!